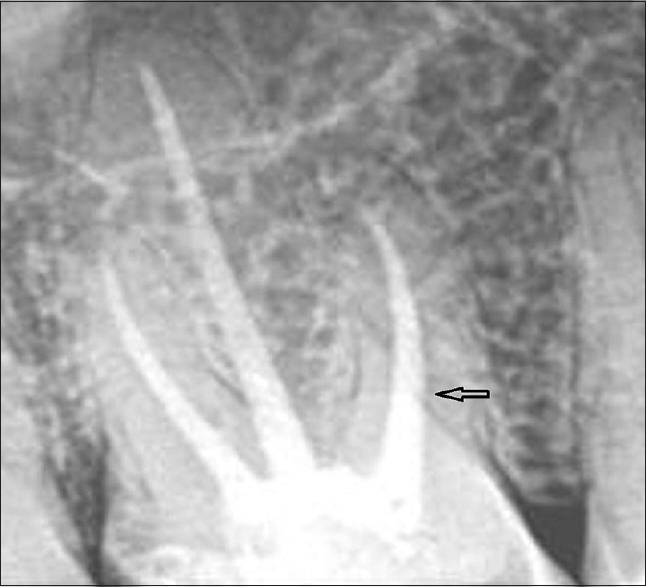 Endodontic therapy entails maneuvers in a complex anatomy. 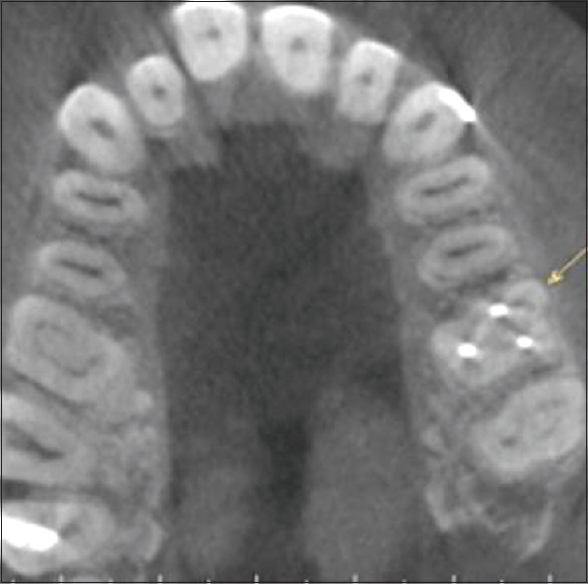 Intraoral periapical (IOPA) X-rays aid in providing information regarding the root canal system and periapical area. 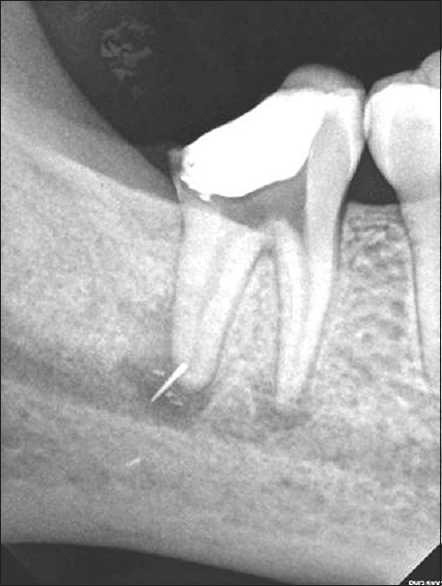 It offers clinicians with a high-resolution, low radiation, cost-effective imaging modality, and continues to be the method of choice for endodontic imaging. However, it has an inherent limitation of being a two-dimensional (2D) representation of a three-dimensional (3D) object. This can sometimes lead to misinterpretation, especially in cases where there is a diagnostic dilemma. Cone beam computed tomography (CBCT) has been specifically developed for the maxillofacial imaging. It has been extensively used for imaging during pre-, intra-, and post-endodontic therapy. It provides additional information when the sign/symptoms and the 2D radiographic picture do not collaborate. 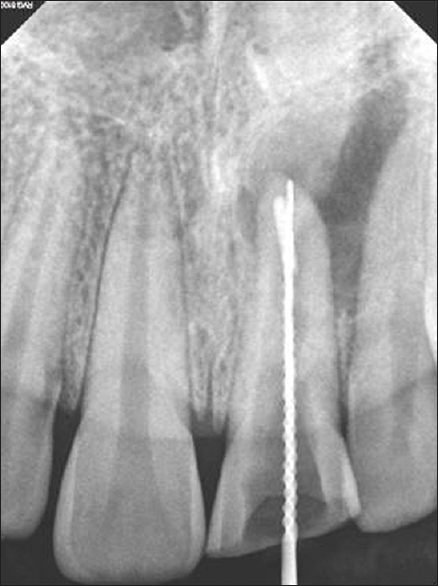 This paper, published in the journal Endodontology, highlights three interesting cases in which IOPA X-rays failed to divulge accurate information. CBCT aided the clinician to arrive at a correct diagnosis and treatment planning, thereby protecting the patient from further unnecessary iatrogenic complications.